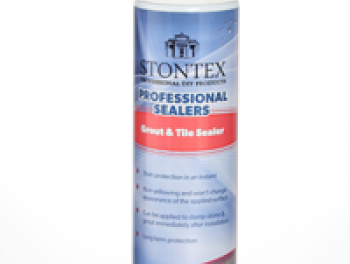 Once you have successfully cleaned your tiles and then protect them by applying the most suitable tile or stone sealer you want to ensure that your tiles stay looking great for years. 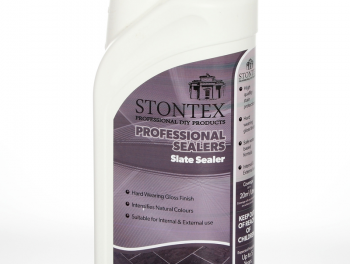 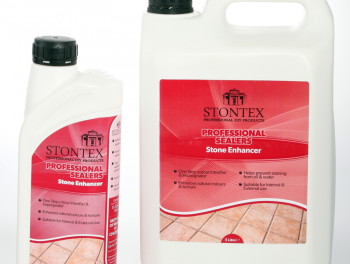 Choose from our comprehensive range of tile maintenance and stone maintenance products. 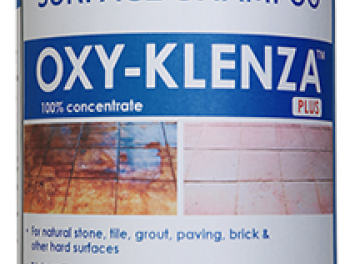 if you have any questions on tile maintenance or cant find the product you are looking for you please contact us here and we will be delighted to help.